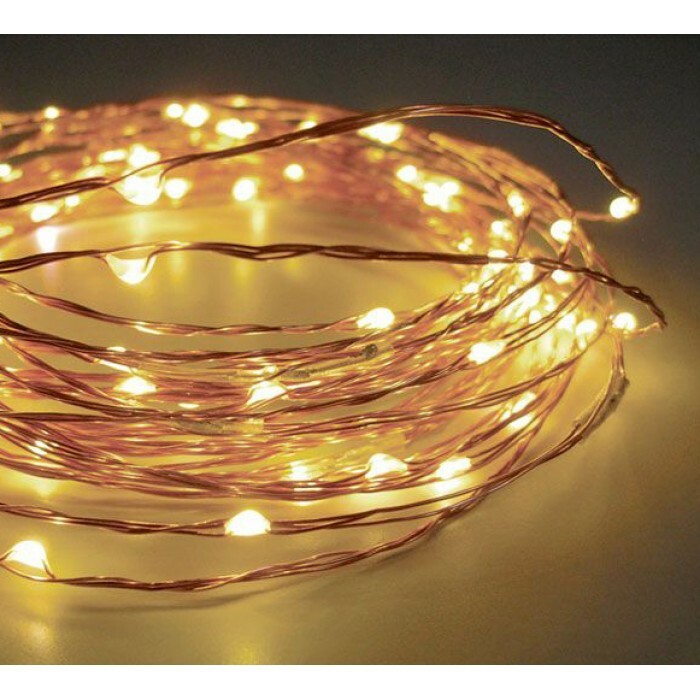 Truly excellent 100 Warm White LED Battery Micro Bead Lights are ideal for wedding tables, parties and all year round decorations. 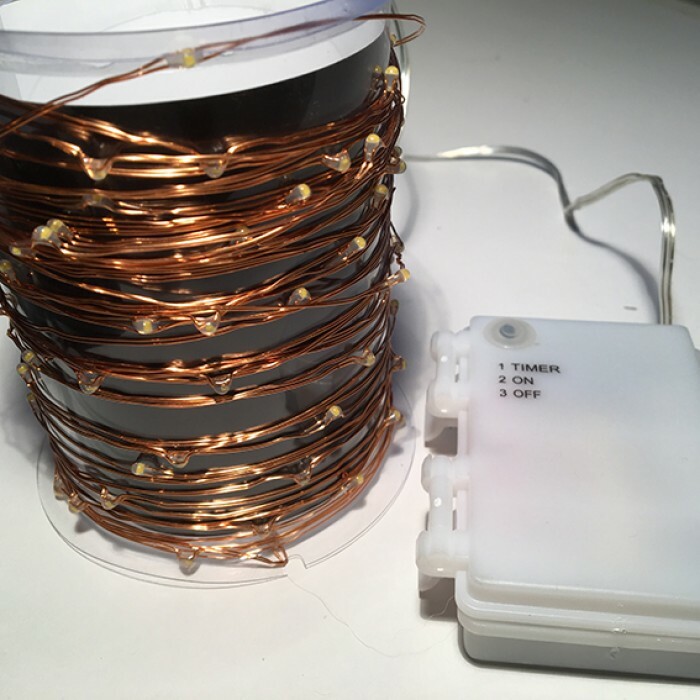 These battery lights are light weight simple to arrange. 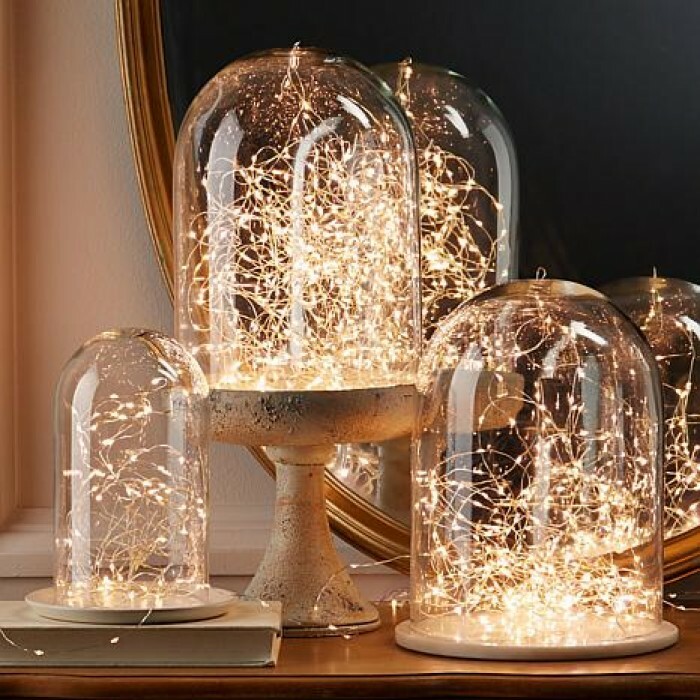 Made on copper wire these battery operated fairy lights are designed to be discreet. 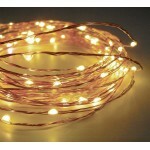 Our excellent selling Battery LED Lights have endless uses. 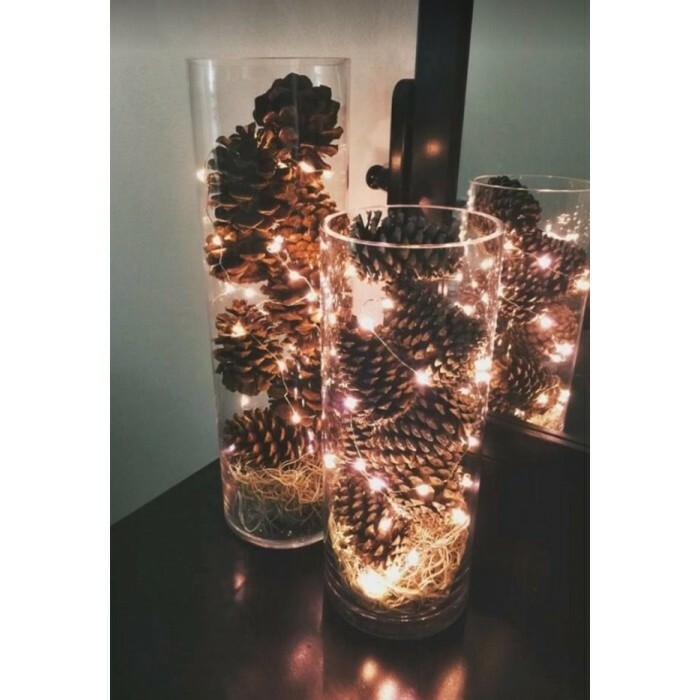 Wedding decorations (ideal for use with flowers and fabrics for table centre design), parties, festivals, and all Christmas wreaths, garlands, table, window decorations and parcels. 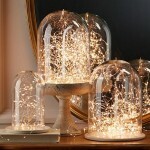 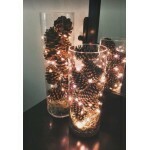 Truly excellent 100 Warm White LED Battery Fairy Lights are ideal for wedding tables, parties and al..